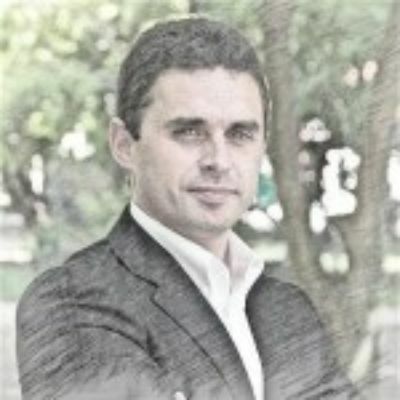 Walmart's recent scrapping of its mobile checkout Scan & Go app could prove to be Portuguese startup Xhockware's opportunity. 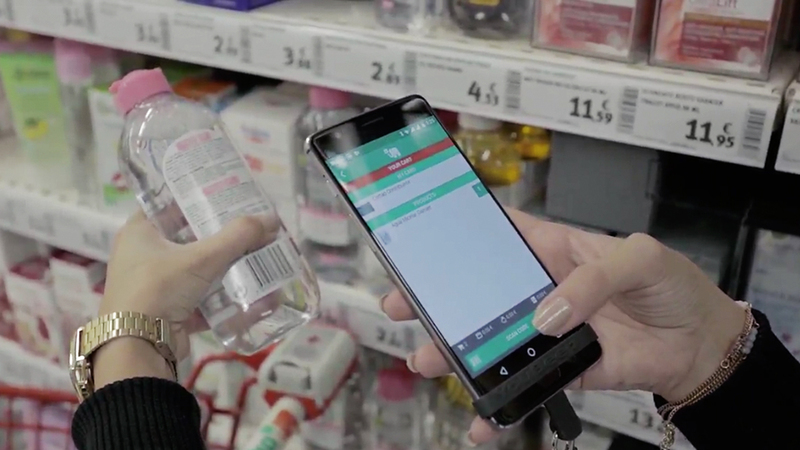 The US retail giant had cited "friction points" such as "receipt checks" and "un-bagged merchandise" resulting from the use of Scan & Go, on top of "low adoption," to explain why it canned its cashierless checkout app. 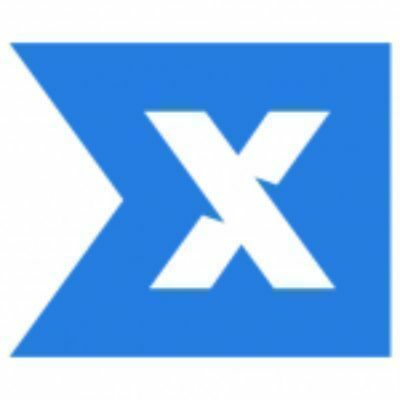 "What could have saved Walmart's Scan & Go?," Xhockware tweeted in response to the news. "Applying the right strategy along with the right technology is the key to successful implementation of technological innovation." Xhockware is the company behind YouBeep, an app for customers to scan the barcodes of their chosen items as they shop, constantly keeping track of their spending. Users then pay at dedicated checkout counters, simply scanning a QR code that sends the transaction data to the cash register at a rate of five products per second. A small console, connected to the platform control, displays all the products in the shopping cart. Checkout time is slashed to about 48 seconds on average, Xhockware says, solving the biggest headache for shoppers at brick-and-mortar stores – the long queues and waiting time to pay. The YouBeep system also improves a store's productivity by speeding up its average product scan rate by up to 20%. “The creation of Xhockware relates to something we already know, that people don't like waiting to pay for their purchases,” said Xhockware co-founder and CEO João Rodrigues. YouBeep reported customer satisfaction levels of 91%, and a resulting 15% increase in overall customer spending. “Right from the start the app was popular with customers. After two weeks, 10% of all participating store sales were handled through YouBeep,” said Rodrigues. YouBeep has already seen successful trials in major outlets across Portugal, including Auchan, Leroy Merlin, Lidl, Pingo Doce and Continente. The company has already opened offices in Germany and the US, with plans to enter France and the UK. The retail app technology is the brainchild of lecturer-turned-entrepreneur Rodrigues and electrical engineer João Neiva. In 2014, they discovered a way to exploit the fact that customers always use their cellphones during in-store shopping, such as obtaining additional product information or to compare prices. They also use their phones whilst waiting in line to pay. Consequently, the co-founders developed their B2B2C platform consisting of an in-store customer app, available in iOS and Android, and a plug-and-play hardware mobile checkout and promotional SaaS for retailers. The system is economical and works on any supermarket checkout system in the world, including legacy systems, saving integration costs. It's as “simple as connecting a USB cable,” according to the company. Retailers can also accept digital payments by installing the YouBeep software in their existing e-payment and self-service machines. To mitigate against theft, some items are randomly scanned by store staff to ensure compliance. The app offers marketing functions, too. Retailers can update YouBeep users in real time on special offers while the shoppers are browsing in the store. The offers can even be customized for each customer, as YouBeep recommends new products or cross-sells, based on the shopper's current basket of scanned items or shopping history. Data-driven decisions can also be made based on real-time store performance and shopper behaviors tracked by the YouBeep app. “Retailers have problems understanding their customers in-store, no one really knows what happens from the moment they come into the store until the moment they leave,” Rodrigues said. Consumer brands can also partner YouBeep to directly reward loyal customers with personalized in-app promotions. “76% of purchase decisions and 80% of brand-switch decisions are made at the shelf edge, and so being able to influence this in more engaging ways has never been so important," according to Xhockware. All these, combined with the pleasant shopping experience of getting a speedy checkout, can help boost customer spending by up to 40% in total, it says. To date, Xhockware has attracted EU support comprising a €1.4 million grant from the EU’s Horizon 2020 program and €1.3 million more from the EU Executive Agency for SMEs (EASME). The company also received €360,000 in seed funding from government-backed VC Portugal Ventures and local investors PNV Capital and PME Investimentos. With 18 staff, Xhockware developed its YouBeep technology in less than a year. The startup attended the Carnegie Mellon University's acceleration program in the US and won the 2016 Innovation Award from the Portuguese-French Chamber of Commerce and Industry (CCILF). From a lineup of 132 startups, it was also chosen as one of the eight finalists of Microsoft Portugal’s Startup Challenge 2016. The company was ranked 14 on the 2018 list of top 25 startups in Portugal by the European Institute of Technology (EIT) and BGI Accelerator. Besides geographical expansion, the next stage for the YouBeep app is to give allergy information and wine-pairing suggestions to the users as they scan and shop. Features to assist the disabled with their shopping are also in the works. “The idea wasn't to develop technology, but to be a brand that can be used in all the stores that the users want to shop in,” Rodrigues said.